Can you predict the outcome of your team’s performance? What power would you unlock if you could? Most organisations put high performance to the test at the most critical part of the project phase in the bid. Critically important to success is an aligned bid team which sets the culture of how a delivery team are expected to perform, and how that team will be lead the project to successful outcomes during project delivery. Gaining deep insights quickly into both the natural talents and instinctive strengths of your bidding and project teams at the bidding phase will provide insights as to how to unlock high performance in your individuals and your teams sustainably throughout the project. Ultimately as individuals are optimised, their stress is reduced and better results are delivered. 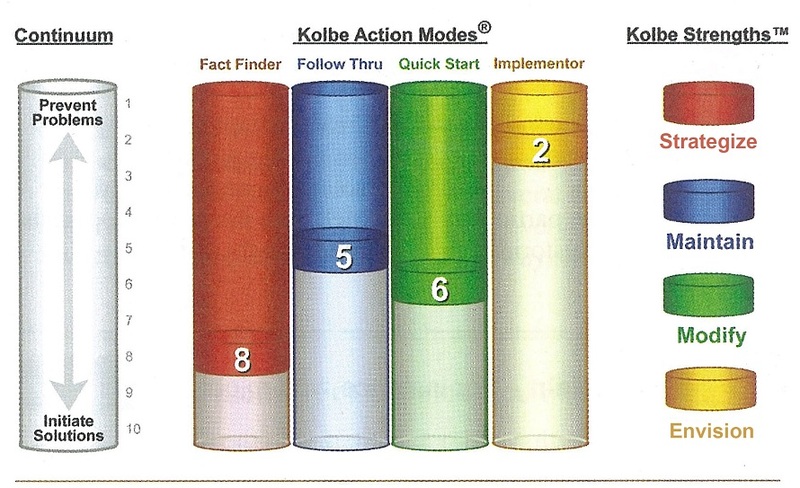 Explain how an evidence based tool like Kolbe can objectively determine whether you have the right people assigned to the right roles, allowing you to maximise the potential of your people and play to people’s strengths. If you are looking for tips on how you can give your team a competitive edge, by ensuring your team’s performance is optimised and that you are setting your team up for success in delivering a successful bid, then you will really enjoy this session.